The e-TBS is the latest generation of TETRA technology and provides full TETRA services based on the ETSI standard. This allows secure narrowband TETRA services to be deployed on a single architecture with LTE’s high speed broadband data services. The system offers complete flexibility, meaning that every cell site may be LTE only, TETRA only or LTE+TETRA depending on the service level and coverage requirements for every user. The key advantage of the e-TBS over any other hybrid solution is that ETELM has fully integrated the LTE protocol stack within its TETRA base station. This allows the e-TBS to connect directly to the EPC using the LTE standard S1 connection. The e-TBS is viewed by the LTE network as any other eNodeB, but provides TETRA services. The e-TBS is available in a number of different hardware versions and as part of ETELM’s long term commitment to its clients, existing ETELM base stations may be upgraded to offer the LTE connectivity option. 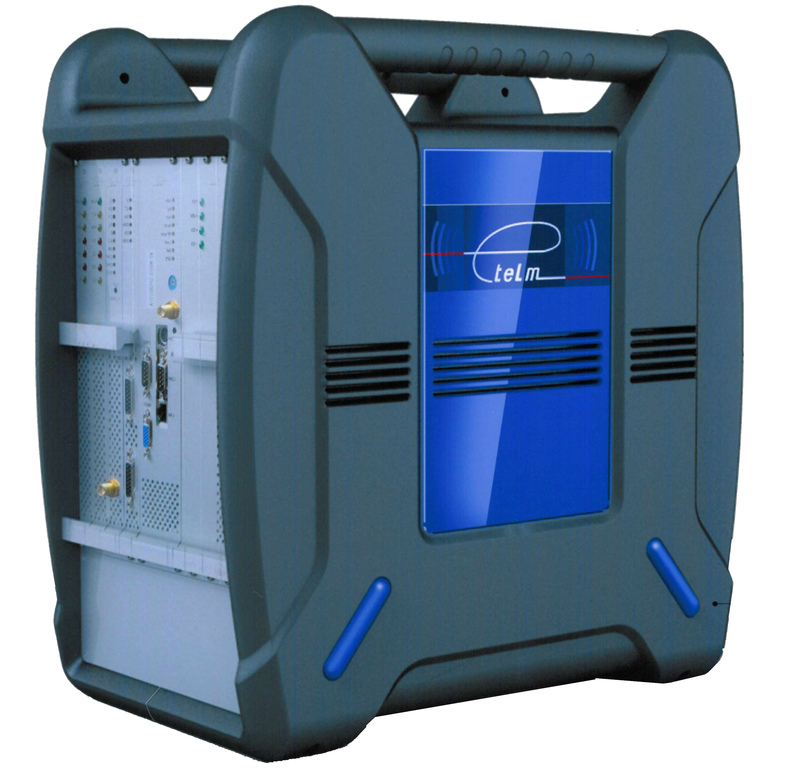 The e-TBS is the latest generation of TETRA base stations fully designed and manufactured by ETELM. It connects directly to LTE/4G networks allowing both TETRA & LTE cell sites to connect to a single core network and interoperate without any external gateway interface. ETELM’s 4GLinked is a fully integrated platform connecting multiple critical communications technologies (TETRA, DMR, Analog, P25,LTE) over a single LTE EPC core, and allowing seamless interconnectivity of both narrowband and broadband technologies. By integrating a fully standardized MCPTT server within 4GLinked, ETELM is providing an internationally standardized solution that is able to operate on any standard Evolved Packet Core [EPC] network available on the market.